It is an essential part of the detoxification process to be able to test yourself and make 100% certain that you are able to pass a urine drug test. This is a very popular practice among our customers and is useful for many different reasons. 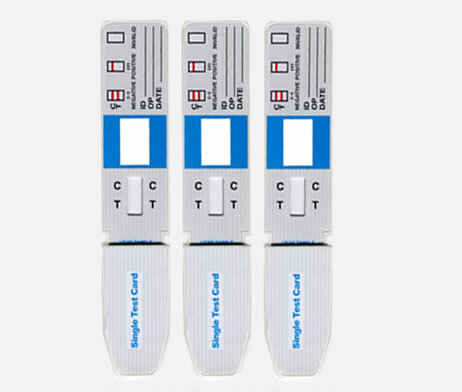 We can assure you that our Screen Single Panel Urine Drug Test is at the front of the pack when it comes to assuring top quality, quick, and easy to use results. This one-step test is available to detect 6 different kinds of drugs and metabolites. There is not an easier to use drug solution available on the market. iScreen Single Panel Urine Drug Test provides extremely accurate and reliable results. 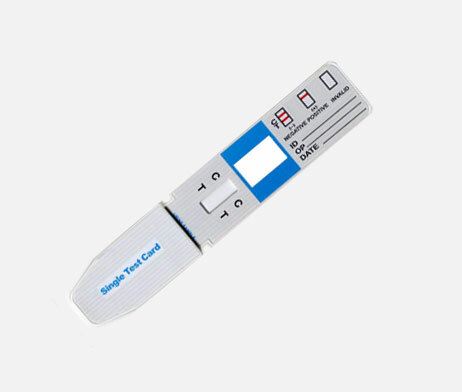 Very cost effective and light-weight, can be carried virtually anywhere that a urine drug test may be needed!